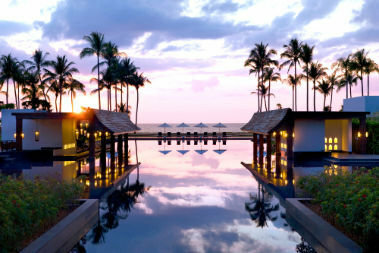 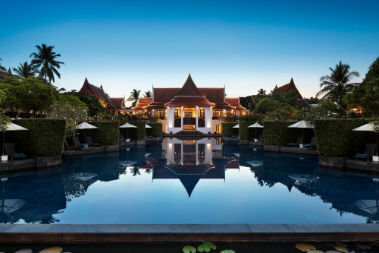 Explore the dramatic beauty of Thailand's beaches from the JW Marriott Khao Lak Resort & Spa. 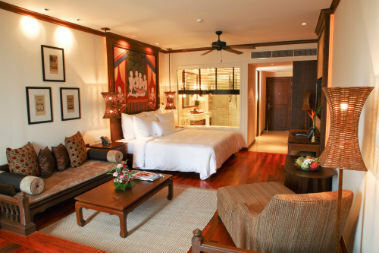 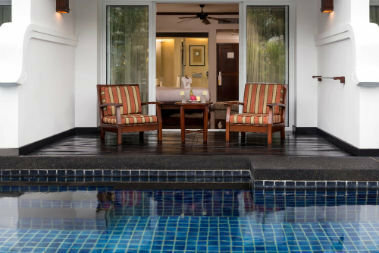 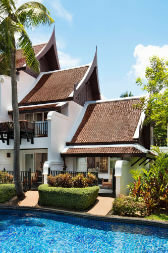 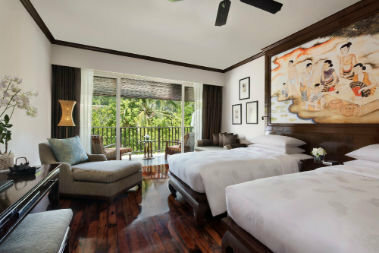 Located in Khao Lak, Phang Nga, our hotel is in one of the country's most pristine areas. 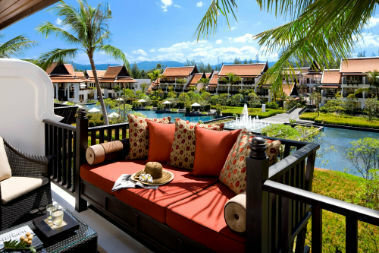 Here, travelers will find the postcard-perfect white sand beaches, azure water and rugged natural terrain that Thailand is so famous for. 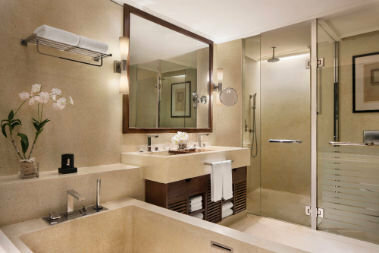 Settle into our luxury guest rooms and suites and enjoy features like your own private balcony, marble bathrooms and sumptuous bedding. 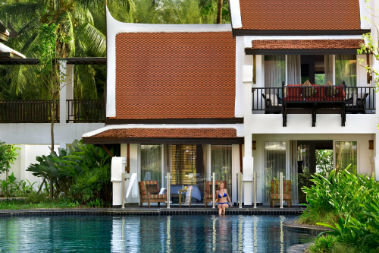 Visit our full fitness center before spending the day by our jaw-dropping lagoon-style pool or on picturesque Khuk Khak Beach.